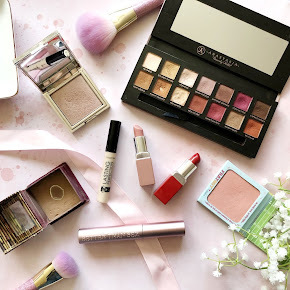 Recently I've been getting quite interested in blog sales. 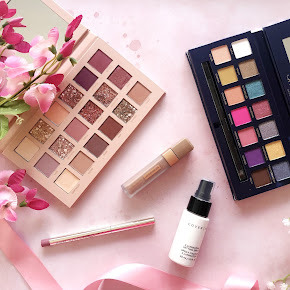 I can never resist a good bargain so when I came across Jade's blog sale on twitter I just couldn't resist picking out a few things. I had a few pounds in my pocket so I thought what best way to spend the money than on a few bargain buys. 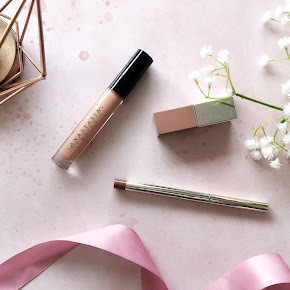 I absolutely j'adore my drugstore makeup so I was so happy when I came across one of my favourite products on the Blog Sale. 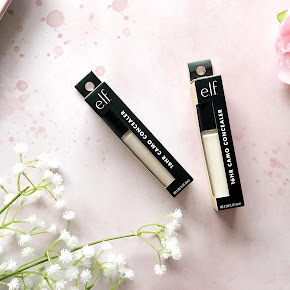 If you've read one of my previous posts I mentioned the Day 2 Night Mascara, it's one of my all time favourite mascaras so I was so ecstatic when I came across it for a mere £1! Such a bargain when I could have shelled out £6 more for it in Boots or Superdrug. 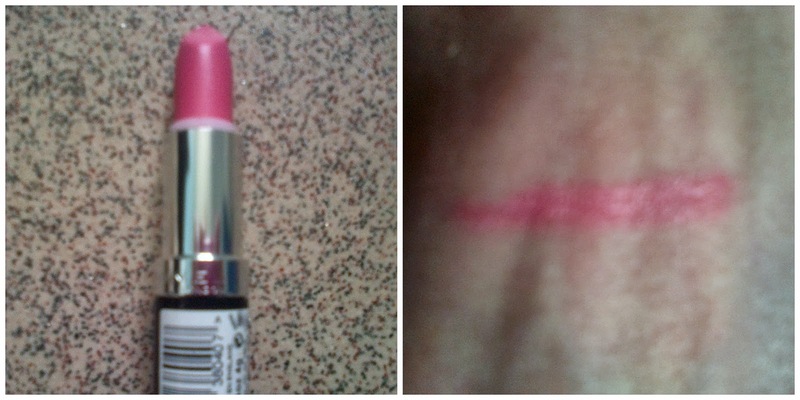 Another product I just had to pick out was the Rimmel Lipstick in the shade 'Pink Blush'. I already have 2 of the lipsticks in this shade but I couldn't resist as it was only £1 and it was only used once so it was a great bargain. 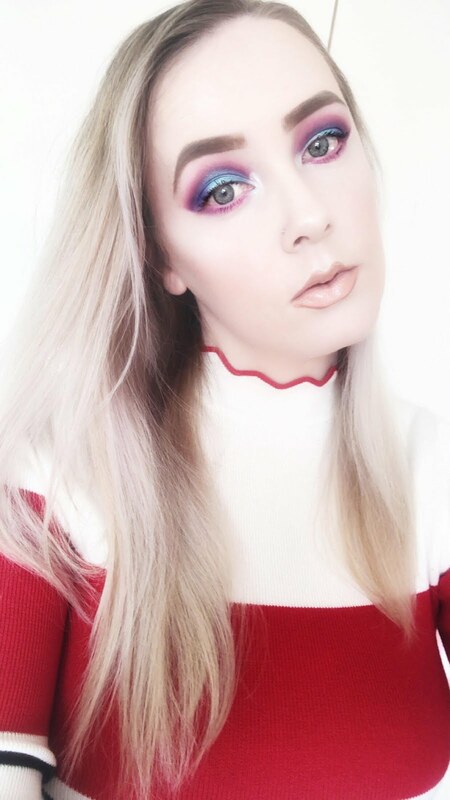 I don't think I'll be running out of this lipstick any time soon do you? Very recently I have been getting into my nail varnishes, especially the Barry M nail paints so when I seen that Jade was selling 2 of them for the bargain price of just 50p each I just had to have them to add to my growing collection. 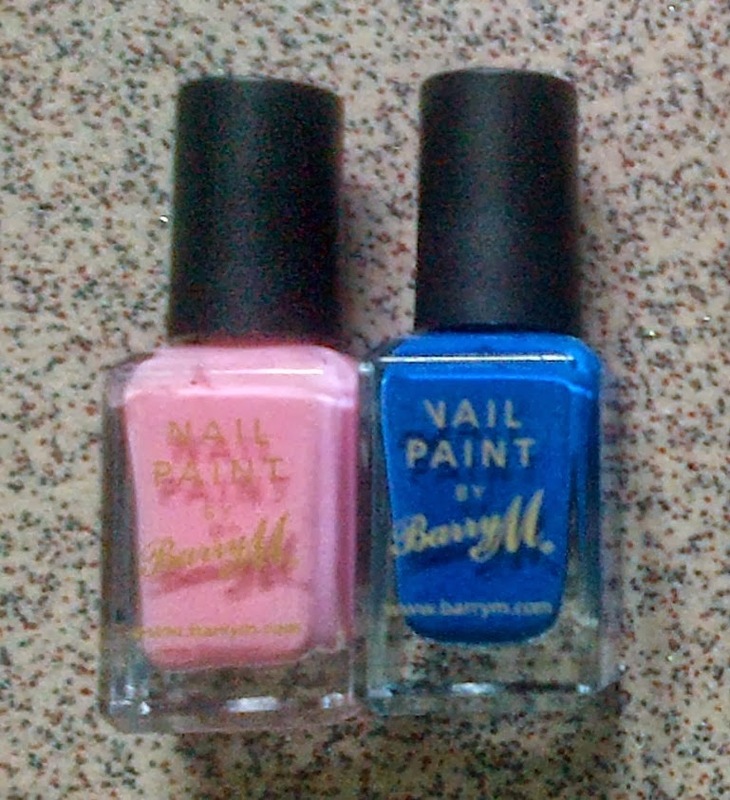 She was only selling 2 of the nail paints and they were in the shades 'Cobalt Blue' and 'Strawberry Ice-cream'. 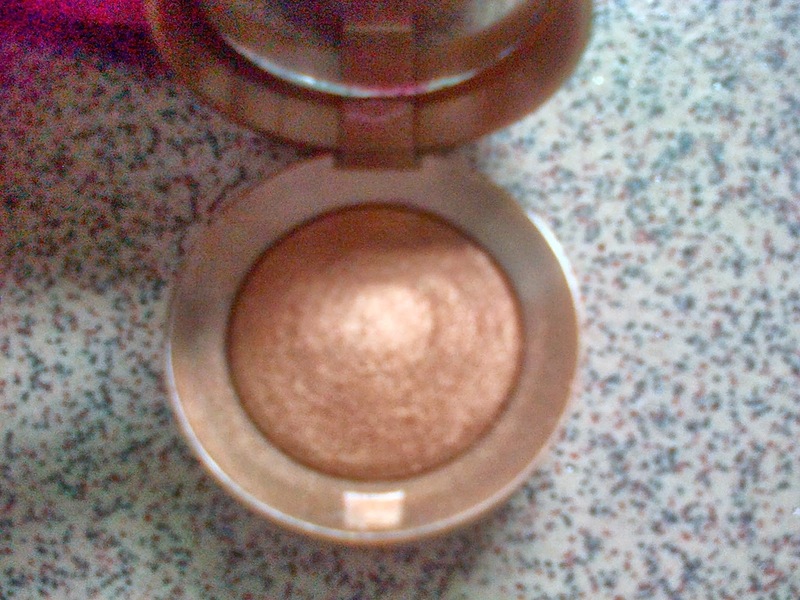 This is what the eyeshadow looks like, it's a gorgeous shimmery gold/brown shade and I absolutely love it. I haven't yet tried this eyeshadow out as I've had no purpose to really wear makeup since I got it but I'll soon try it out. Isn't it such a gorgeous shade? This also was a bargain price of just £1! Amazing right? 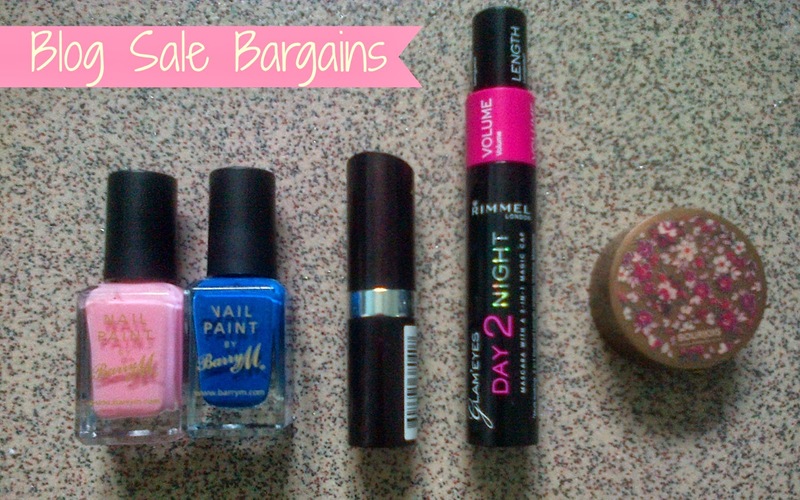 Have you picked up any blog sale bargains recently?